After watching the final episode of Season 2, I saw some similarities in the shows formula. I suppose if it works then they should stick with it and to be honest its not really evident if youre just watching it. We see in Season 2 Barry facing another speedster who wants to be the fastest and has some other hidden agenda. The villain Zoom kills someone close to Barry…his father by stabbing them from behind. In Season 3 again someone close to Barry is killed in the same manner. In season 2 Barrys father is brought back (kind of) in the form of his doppelganger. In Season 3 Iris is brought back by revealing that the real Iris was not killed instead it was Harrision Well’s doppelganger using the masking technology. When we see Good Barry trying to convince Savitar that they could help him and Savitar plays along I was thinking how it could be that easy after he just killed someone and all that fighting? 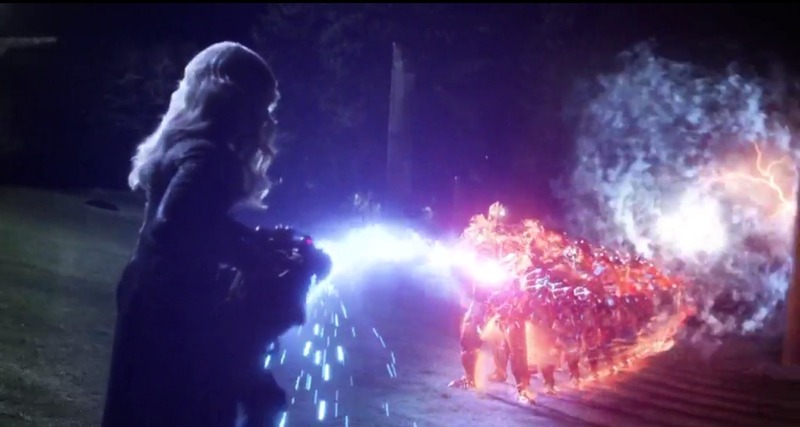 Well I was kind of relieved when we realise Savitar is just playing Team Flash to get rid of them or distract them so he can use him special new weapon. 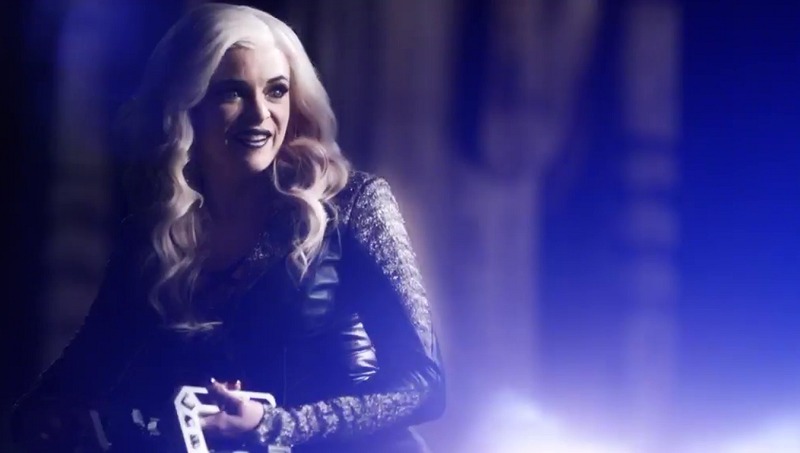 Killer Frost looks awesome firing the “SpeedGun Bazooka” thing, the look on her face is classic. If Team Flash know that Savitar has access to Barrys memories even after they stop him from killing Savitar why did they not keep Flash in the dark till Savitar was destroyed/erased? The ending is sad and leaves us with more questions. Barry makes it out as though he knew this would happen. Then why did he go through all the drama and danger of saving Iris if he was then going to leave her. Should older Flash (From Earth 3) not have sacrificed himself into the speedforce? Maybe Barry felt guilty as it was all his fault? Surely the best strategy would have been to send/trap Future Flash/Savitar in the speedforce after destroying his suit and getting rid of the philosophers stone. Without the suit Bad Barry could not cope with running fast right? Or maybe he still would have found a way back who knows. The big reveal in Season 2 was actually better than Season 3 and the Savitar story was way too brief. It was also very strange how Killer Frost manages to kill Black Flash with such ease, if it was that easy to kill a speedster why had she not killed Flash in the same way? Why did she not kill Savitar in the same way after he ditches her? Theres no rest for the wicked. 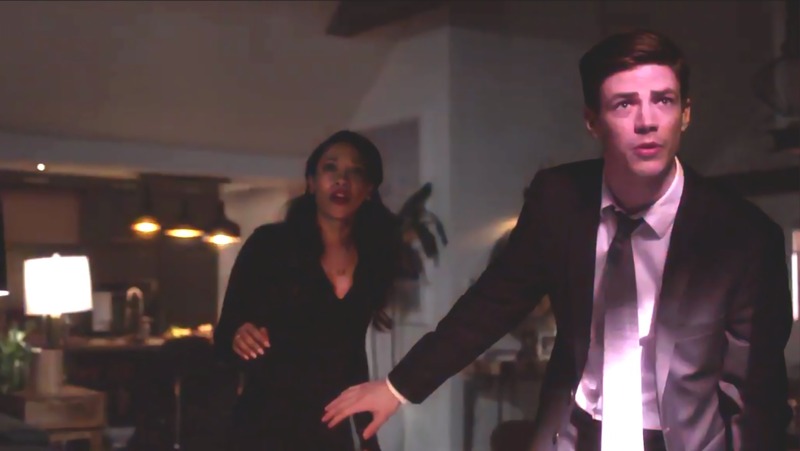 Will Barry ever marry Iris West….Maybe he should have done a quick marriage before walking off into the speedforce? Overall the Season 3 Finale is one of better episode in Season 3 with lots of actions, good twists and another villain destroyed for good. But wait….we’ve seen this before with Reverse Flash..and then we see him return in Legends of Tomorrow. 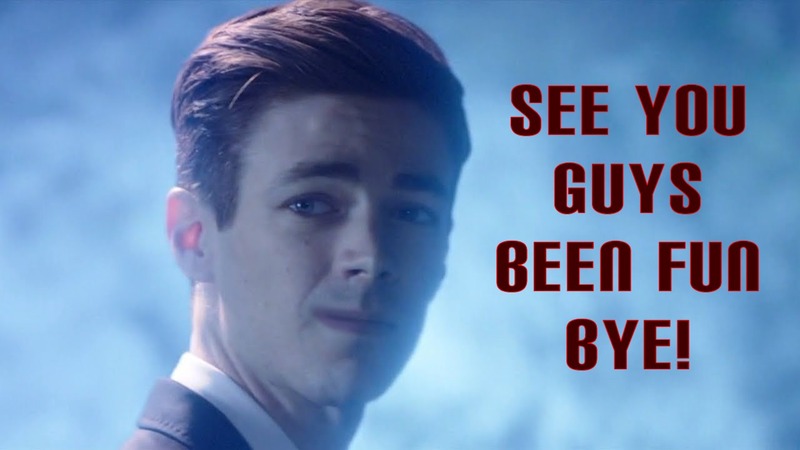 Cos Savitar still exists in the past so its still possible for someone else to change things and bring Savitar back…for example another metahuman villain of Flash travels somehow to the past and tells Savitar about what happens to him and then that version of Savitar starts the whole thing over again. 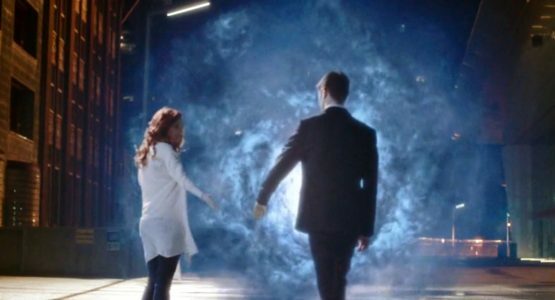 Well off Barry walks, hand in hand with his “mother” who is actually just the speedforce. So if the speedforce says that this is the end then surely it is right?